I hate seeing people suffer. (Especially since the only thing I can do is pray, which is most important.) Even though praying for strangers, friends, and loved ones is important, we should try to do what we can to physically help those in need. Soon we'll be moving about 30-40 minutes North of where we currently are. I'm going through things and once again realized, "I have so much yarn. What am I going to do with the skeins that have 30-50 yards." A light bulb went off! 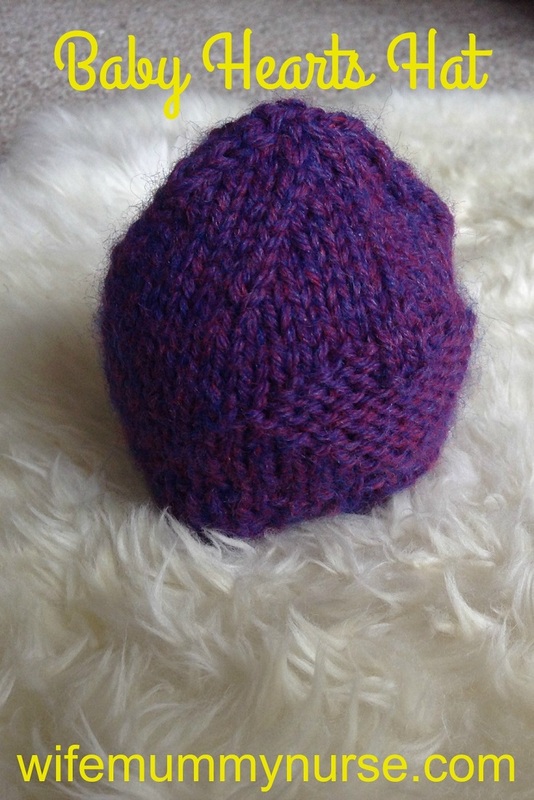 I should knit preemie and newborn hats and see if there's a local hospital near me that will take donations of hand knit hats. On Monday, I knit the first preemie hat this year-red hats for preemies. As you can tell, my hat is not red. 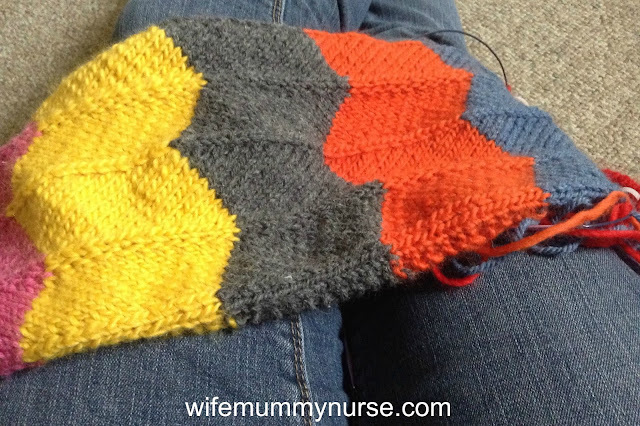 I think if the yarn was a lighter color, the heart would be much easier to see. 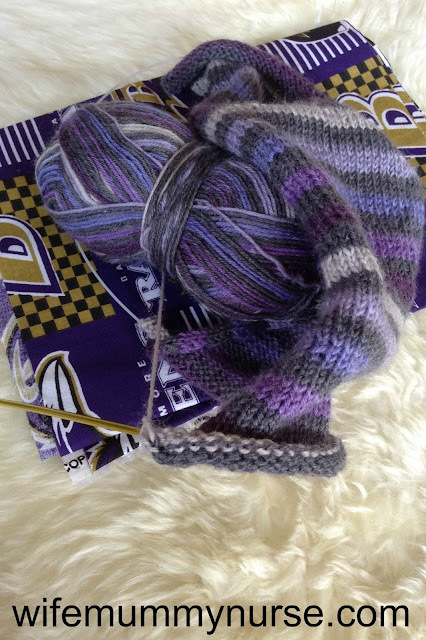 My goal is to knit 52 hats (which is enough to qualify for finishing for Geeky Girls Knit's 52 weeks of charity KAL). What ways to you try to spread joy? This post was written as one of the prompts for the summer blogging challenge by social insiders. This is a sponsored post for Moms Meet. One of my favorite way to cook vegetables is by roasting them in the oven. I just wash vegetables, cut them up, drizzle extra virgin olive oil on top, place them in the oven, and stir once or twice. Roasting vegetables brings out the flavor so much. Using a good olive oil brings out the flavor much more potently. Farchioni has been around for 236 years. 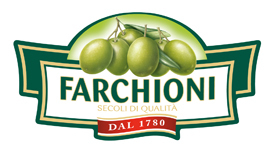 Farchioni is a great Italian success story that started way back in 1780 and is now on people’s tables all over the world, with products recognized and prized for their quality. • Extra Virgin Olive Oil (EVOO) is the freshly pressed juice of olives. It is cold pressed, meaning it is pressed without heat or chemicals. • With a high smoking point of 400°F extra virgin olive oil is suitable for cooking and can enhance any dish by drizzling on as a finisher. • Store oil in a dark cool pantry away from heat and light, which causes decay. 57°F is the best temperature for storing and beware not to store your oil next to the stove. To ensure freshness, consume oil within 6 months from opening. Where to buy: Farchioni oil is available at Whole Foods North Atlantic Region (New York metro market), Gourmet Garage in NYC, Best Markets in Long Island and Adams Fairacre north of New York City. A delicious way to use Farchioni is to roast garlic. It's so simple; once you roast garlic, you will never want to buy crushed garlic in a jar again. 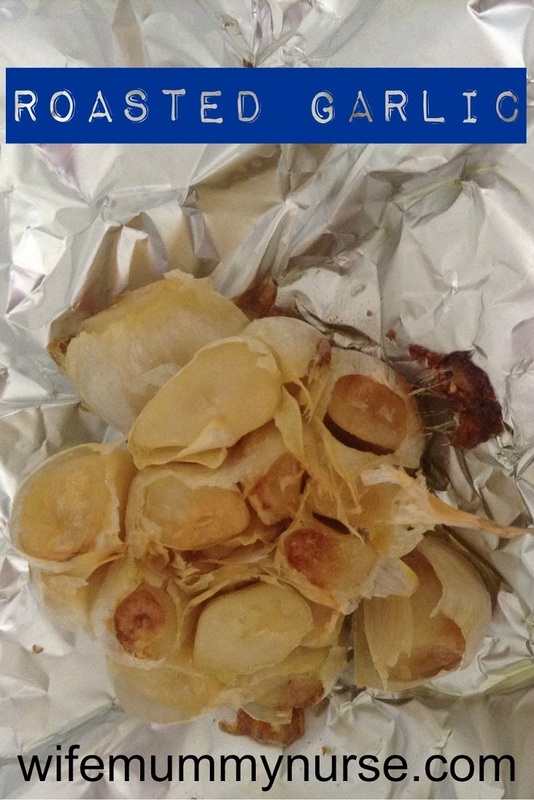 Peel the papery skins off the garlic bulb and throw them away. Cut the tops off the individual garlic cloves. 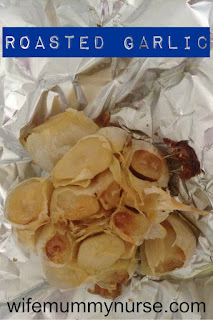 Place garlic bulb on aluminum foil. Drizzle with Farchioni extra virgin olive oil. Wrap the bulb with aluminum foil and place in oven (top side up). Use the roasted garlic with bread, pasta dishes, vegetables, or eat it by the clove. 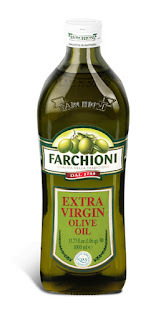 Have you heard of Farchioni extra virgin olive oil? What's your favorite way to use olive oil? A little over a week ago, my parents were visiting us. They brought 34 ears of corn with them and gave them all to us. I like corn, but there's no way we can eat 34 ears of corn before they go bad. Instead of wasting what we did not eat, I decided to preserve the taste of summer by freezing the corn. It's SO EASY to preserve corn. 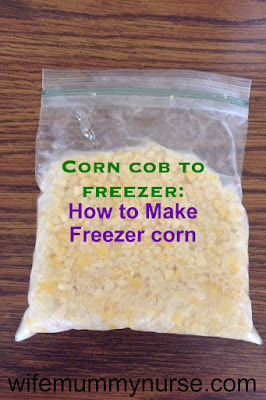 If you are given extra corn cobs, make freezer corn. Place a pot of water on the stove and bring to boil. Meanwhile, shuck all the corn. (If you have extra helpers, AKA children, put them to use and have them shuck the corn.) Take as much as the silk off the corn as possible. Once the water has boiled, place corn cobs in boiling water. Boil for 3-4 minutes. After boiling, place the corn cobs in ice water. Cut the kernels off the corn cobs. Place kernels in freezer safe bags. Have you ever made freezer corn? 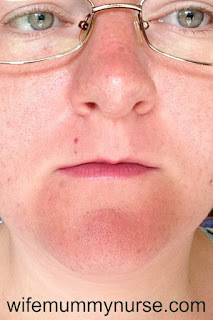 This post was written as one of the prompts for the summer blogging challenge by social insiders. When I announced I was expecting my first child, it seemed that everyone had an opinion about something. Instead of sending my child to public school, I should homeschool, but I should do it exclusively at home-not use any co-ops, tutorials, or Classical Conversations. Or, I should not let my daughter celebrate Halloween because that's "celebrating Satan". I should breastfeed exclusively for 6 months, but stop as soon as my daughter reached 12 months old. I should not co-sleep with my daughter because think how that affects your marriage. These were just a small portion of the comments I received, from friends in the church. The world has so many more opinions about how I raise my children. 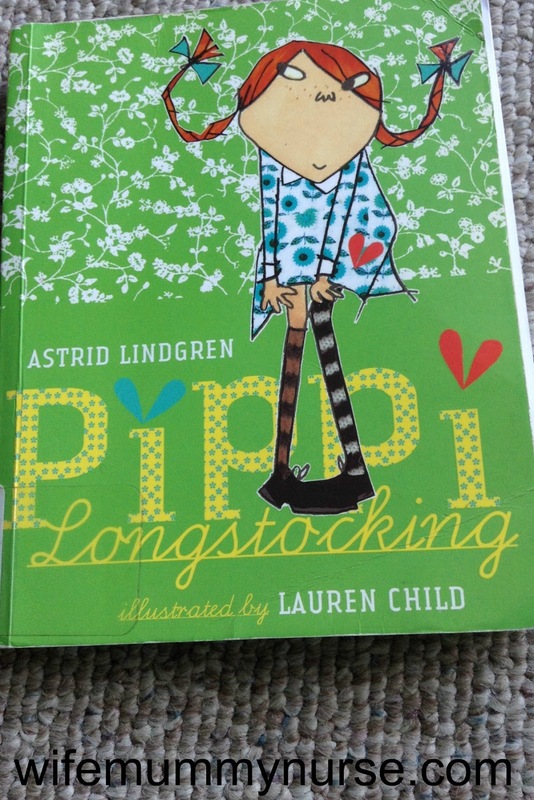 This book was not quite what I was expecting. I thought there would be more about how unrealistic our culture's standards of mothering are and moving beyond the myths of "supermom", but 6 out of 9 chapters in (un)Natural Mom were devoted to the parenting-style profile and gave examples for the various types of parenting-styles. I enjoyed reading the different styles, but it seemed more like a "how to" book than a book about relying on Jesus. 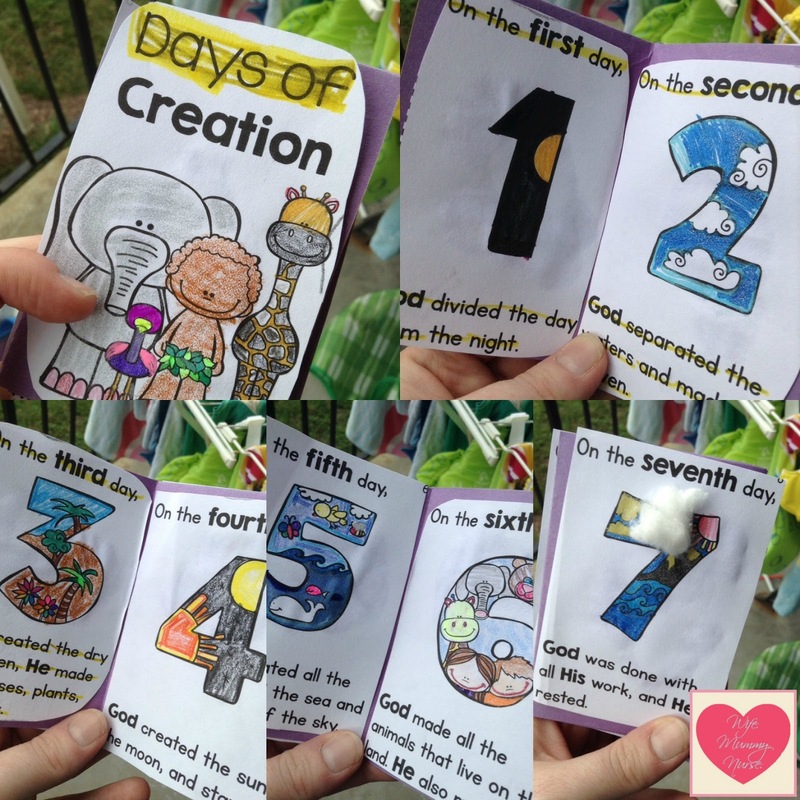 There were verses in the book, but instead of pointing to Christ, they pointed back to the parenting-style profile. Our first calling came from God Himself. When He allowed you to conceive a child, whether in your own body or not, He called you Mom, long before anyone knew. 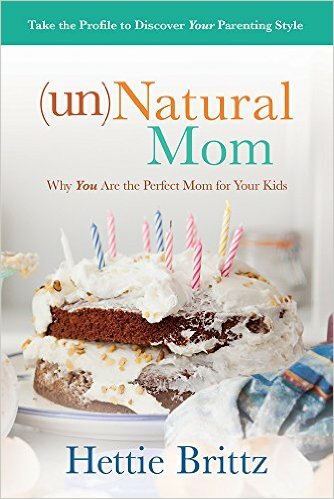 Do you find it hard to be a mom? 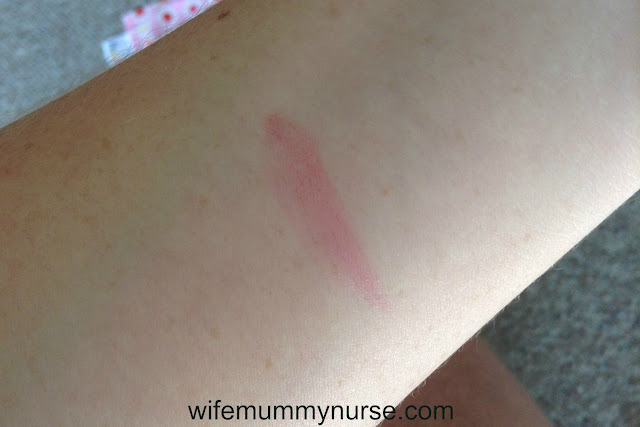 Are there things your children do that just push your buttons the wrong way? 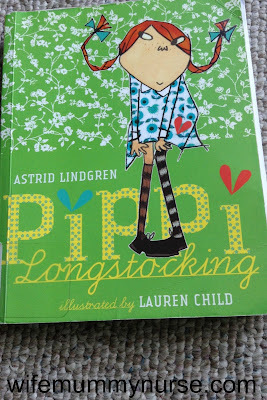 I was given this book for the purpose of review. All opinions are my own, and I was not compensated in anyway? The Summer Olympics are in full swing, which means the Ravellenic games are happening now too!! The 2014 Winter Olympics was the first time I participated in the Ravellenic games. I had a ball. I was able to get SO much knitting accomplished in a short time. This year, I decided to participate again. The event: Scarf Hockey. The pattern: Missoni Inspired Scarf. Team: Team Knit Equals Joy. 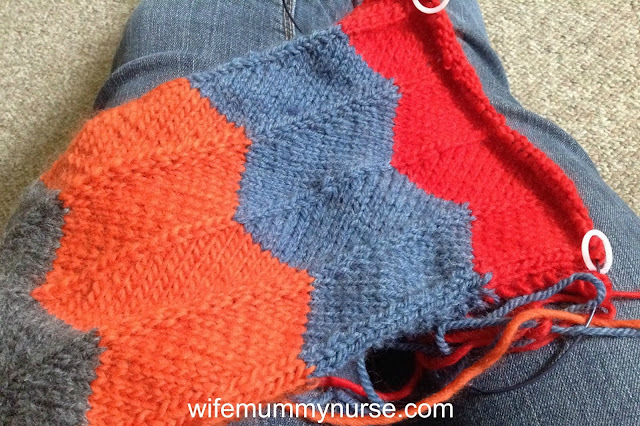 I am currently knitting the missioni inspired scarf for myself and using 100% wool or a combination of various animal fibers with wool. I am also throwing this scarf into the Gilmore Girls KAL co-hosted by Geeky girls knit and The knitting broomstick. Are you featured in any often told family stories? Tell us about it. Yes. My dad loves to tell stories about things. There may be times that he embellishes stories in order to add humor, but not always. The year-1992. The location-I forget; somewhere east of the Mississippi River. My mum was in Northern Ireland with my brother; they were visiting her parents. When my mum would go visit her parents in Northern Ireland, the leftover siblings would go on a road trip with our dad. My job was choosing which hotels we stayed at. My requirement was simple: It must have a pool. One of the hotels we inquired about staying at was Holiday Inn. My sister, father, and I went into ask the front desk clerk what the price was. We were told it was over $60 to stay there for the night. I replied, "Motel 6 is cheaper, and they'll leave the light on for us." The front desk clerk chuckled and said that he would bring the price down to what we would pay at Motel 6. I was not trying to be funny or smart. I was an 8 year old who wanted to make sure we were not being frivolous. My father put me in charge of what hotels we stayed at because he new I did NOT like spending money. Are you featured in any family told stories? If so, what is your story? This is today's BlogHer's writing lab August 2016 prompt. Do you need a lactation boost? Many moms are concerned that they're not making enough milk. One of the most common galactagogues you'll see mentioned is lactation cookies. 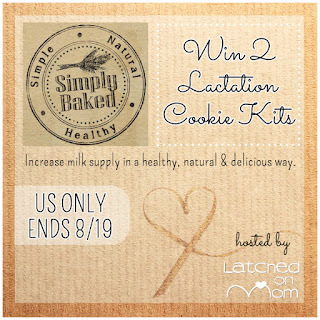 Simply Baked is a WAHM business that offers Lactation Cookie Kits and premade Lactation Cookies, Boobie Bites, Lactation Cookie Cups as well as toddler Teething Biscuits and Daddy Cookies! 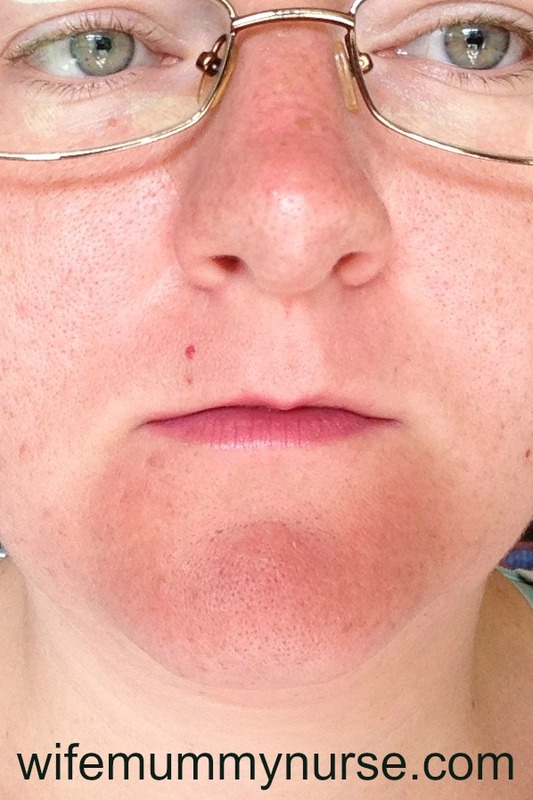 To learn more about their products, check out Latched On Mom's review. Want to try these cookies? 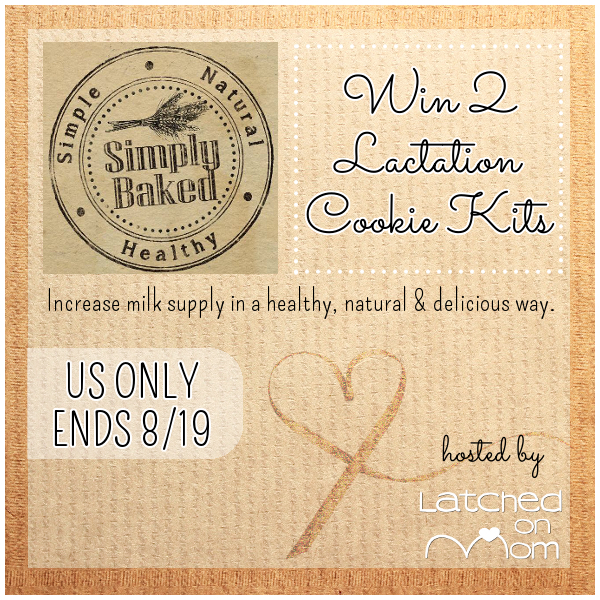 To help celebrate World Breastfeeding Week, Simply Baked is giving away 1 lactation cookies kit of dairy free chocolate chocolate chip (double chocolate chip) and a lactation kit of Ginger Snap Chai. To enter, just fill out the competition form below! Open to US only. Must be 18 years of age or older. Void where prohibited. 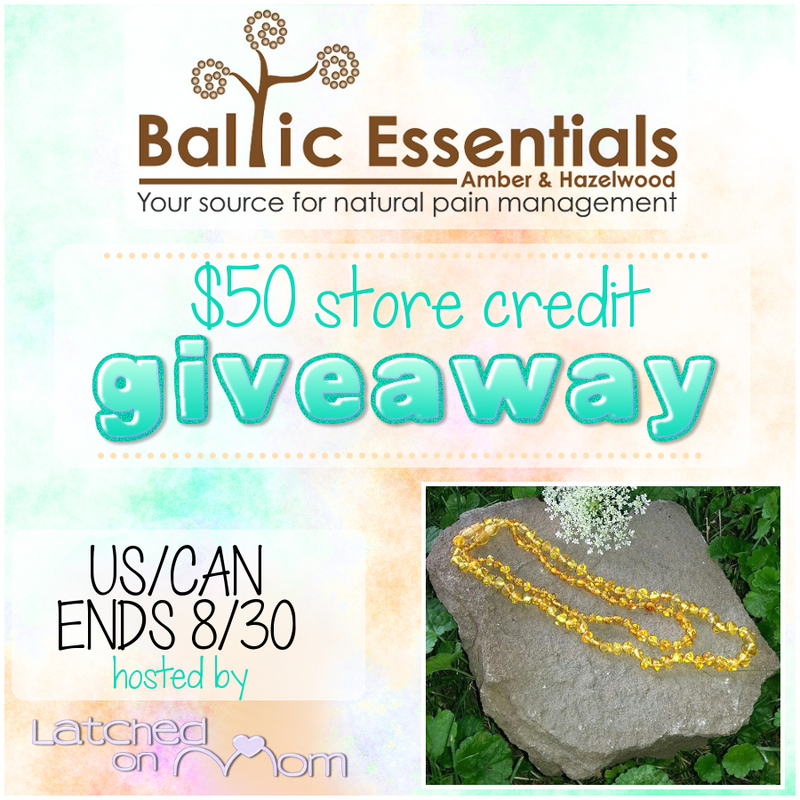 Giveaway will run from 8/5/16-8/19/16. 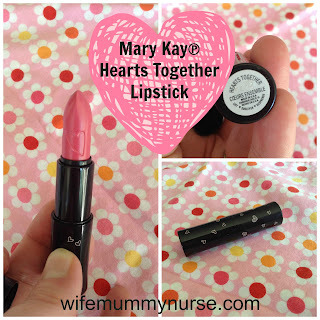 Winner will be announced on this post as well as emailed. You will have 48 hours to respond or another winner will be drawn. There are many things happening during World Breastfeeding Week! 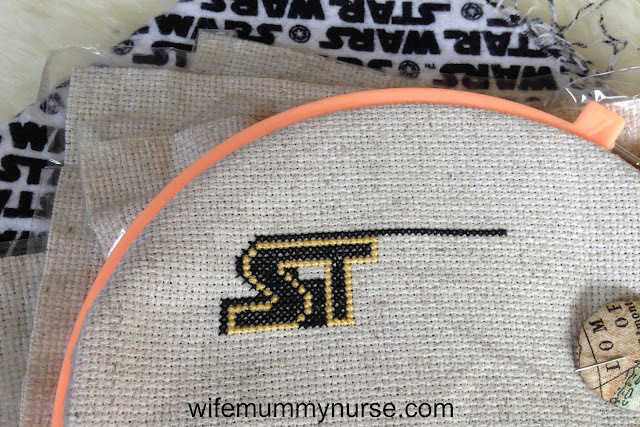 Here's some more fun to be had! 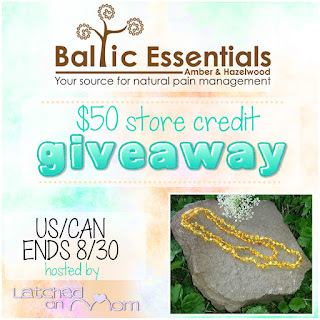 You have a chance to win $50 store credit to Momzelle! Just fill out the competition form below to enter! Open to US & Canada. Must be 18 years of age or older. Void where prohibited. Giveaway will run from 8/3/16-8/17/16. Winner will be announced on this post as well as emailed. You will have 48 hours to respond or another winner will be drawn. 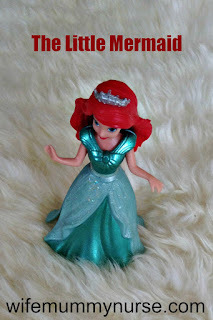 Ariel in The little mermaid (the Disney version, of course). The first Disney movie I watched as a little girl was The little mermaid. One, I love the ocean and swimming. For the next 5+ years after watching it, I often pretended that I was Ariel swimming around on the ocean floor. Or when Charis was an only child, I often complained about having only one child. Someone else is drowning in housework, caring for multiple children, and another person has no children and has desperately been trying and praying for just one. At other times, I wish we had two vehicles. But acquaintances in our neighborhood don't have any cars, and others have more cars, but are not thrilled with the cost ($$$$) of upkeep. Sebastian's song reminds me to be thankful for the green seaweed in my lake. 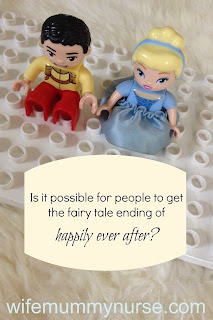 So, what is your favorite fairy tale and why? This is today's BlogHer Writing lab August 2016 Prompt.